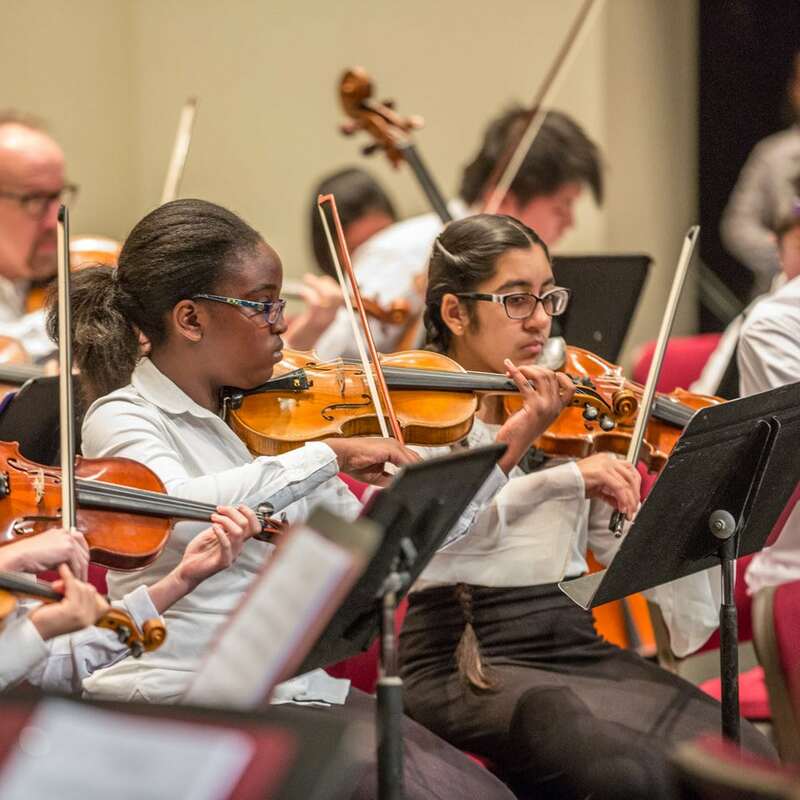 Philadelphia Youth Orchestra (PYO), is proud to present the talented string musicians of PRYSM (Philadelphia Region Youth String Music) and PRYSM-YA (PRYSM Young Artists) on Saturday, February 9, 2019 at 3 p.m. in Centennial Hall of the Haverford School in Haverford, PA. General admission tickets are $15, free for children under age 18. For information, call (215) 545-0502. Under the direction of Philadelphia Orchestra' Cellist, Gloria dePasquale, PRYSM will perform Mendelssohn's String Symphony No. 1 in C Major, Albinoni's Adagio for Strings, and Foote's Air & Gavotte. PRYSM Young Artists, under the direction of Andrea Weberwill perform Spata's Pioneer, Stargazer by Buckley, and Spraks by Bernotas. Both ensembles will join together and perform Vivaldi's Concerto for Strings in C Major. Gloria dePasquale greatly anticipates the upcoming program, and said, "Every fall, the PRYSM Orchestras begin with many new students at varying points of development. It is always very exciting to listen to their collective progress and the energy and excitement that they bring to the music."